Family weekends are even more valuable when they’re affordable. The VX110 Deluxe was designed to deliver fun and performance, while pairing Yamaha’s unparalleled reliability with a stylish design. 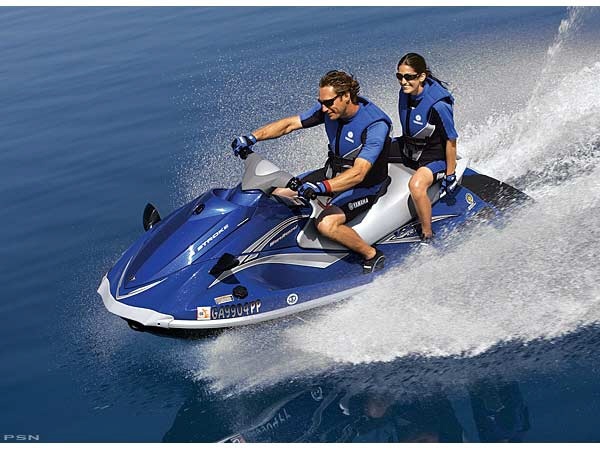 The VX110 Deluxe is longer than comparable models, providing a rider-forward design that not only accommodates a roomier, more comfortable seat, it allows for a larger rear platform. 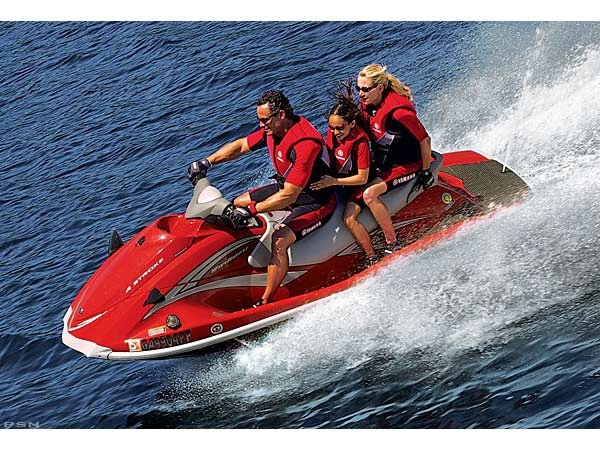 This makes reboarding easy and offers a great place to hang out and relax with the family. 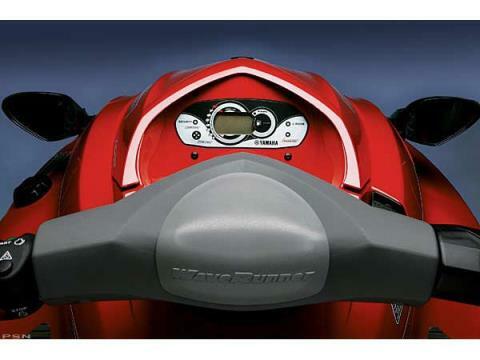 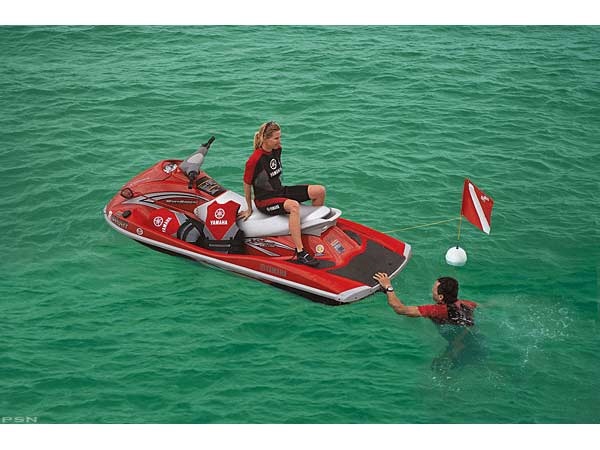 It’s easy to see why the VX110 Deluxe was awarded the 2005 Watercraft of the Year. Low RPM Mode: Also with the touch of a button on the remote transmitter, the top speed of the VX110 Deluxe is reduced by nearly 30 percent. 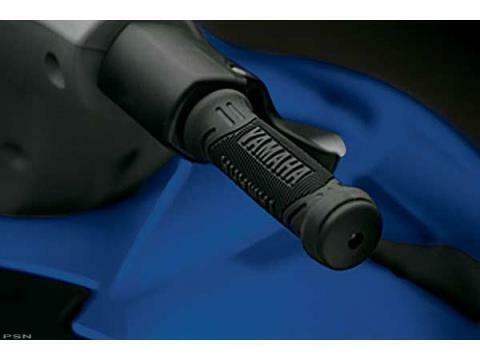 Yamaha Security System: This security system that can be activated with the touch of a button ensures that no one starts the VX110 Deluxe without your permission. 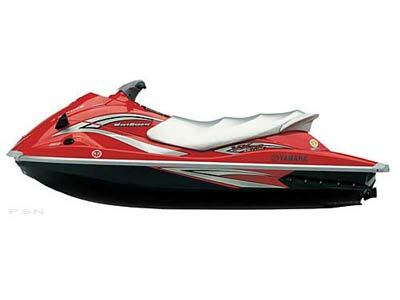 19 Gallons of Total Storage: Includes a large bow storage locker and glove box. 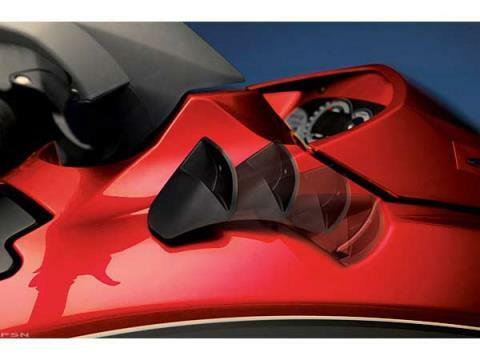 Reverse: Allows the watercraft to be backed up off a trailer or out of tight spots where you can not turn around easily. 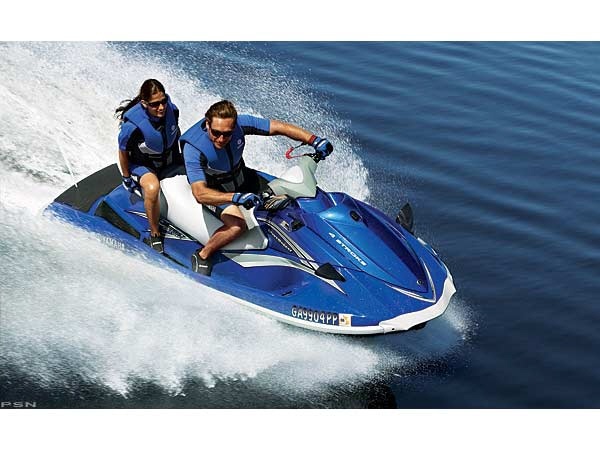 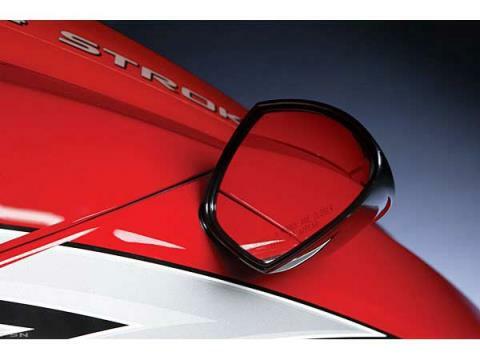 The VX™ Series is powered by a Yamaha MR-1™ four-stroke engine. This is a compact, ultra-lightweight, 110 horsepower, four-cylinder, 1052cc, DOHC, 20-valve, liquid-cooled engine for class-leading performance.